“Time is money,” a quote often attributed to Benjamin Franklin but which may go back further, still holds true to this day. We’re excited to be a Silver Sponsor at Bullhorn Engage London 2018, taking place at the Hilton London Metropole from 11-12 September. 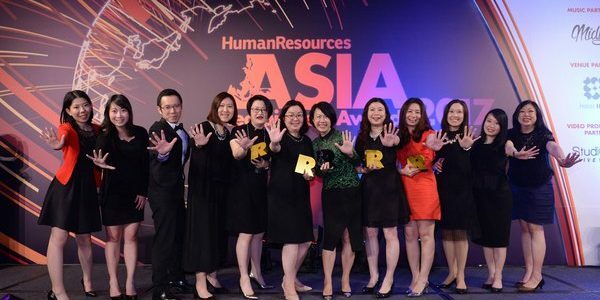 DaXtra Technologies is delighted to be sponsoring the Asia Recruitment Awards on 12th April 2018 in Hong Kong.